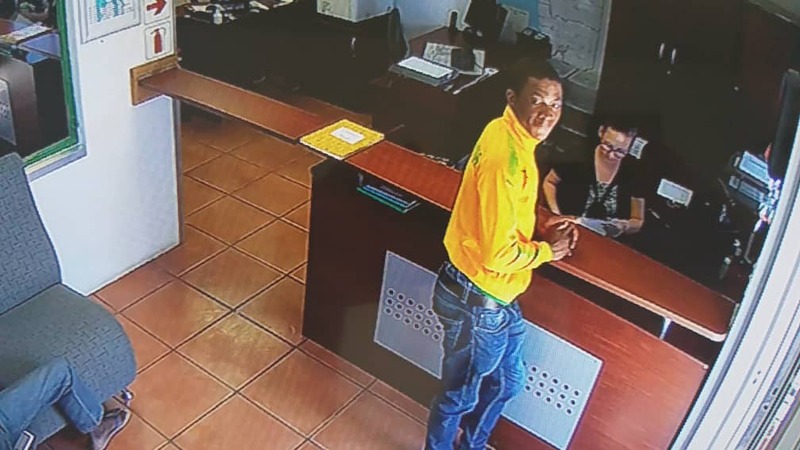 THE owners of KG Sand and Stone situated at Kapps Farm on the outskirts of Windhoek have requested the public’s help to identify and trace three men who stole some of their rental equipment. According to an employee of the company three men approached them to rent a generator and welder combination set and an electrical jack hammer a few days ago. The men did not return their equipment, which is valued at N$50 000 within the agreed upon time the owners started to suspect something is amiss. According to the employee they suspect that their equipment was sold. 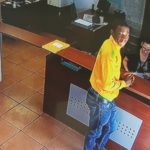 In the meantime the company’s owners registered a case of theft with the Namibian Police and requested the public to help identify the men that took their equipment and their car which is registered in Ruacana. The image of the man that initially hired the power tools and the vehicle he and two of his friends drove were captured on closed circuit television cameras.